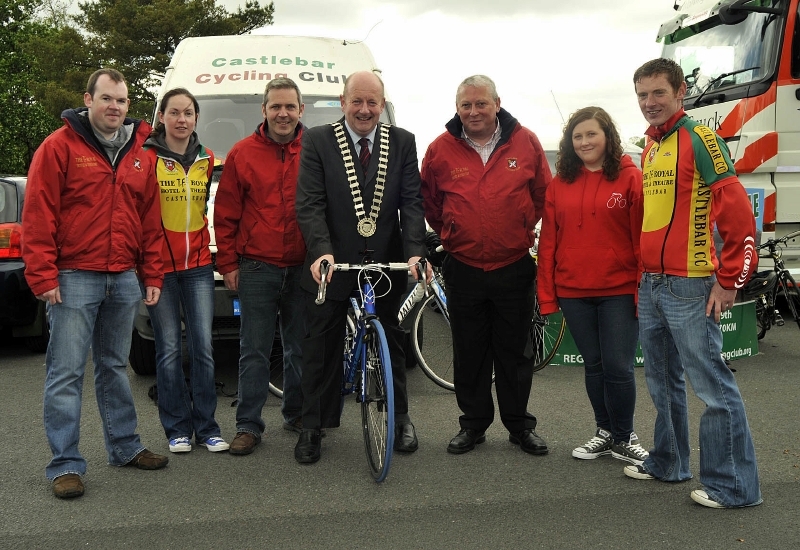 Castlebar - County Mayo - Mayo Sports Partnership Bike Fest! 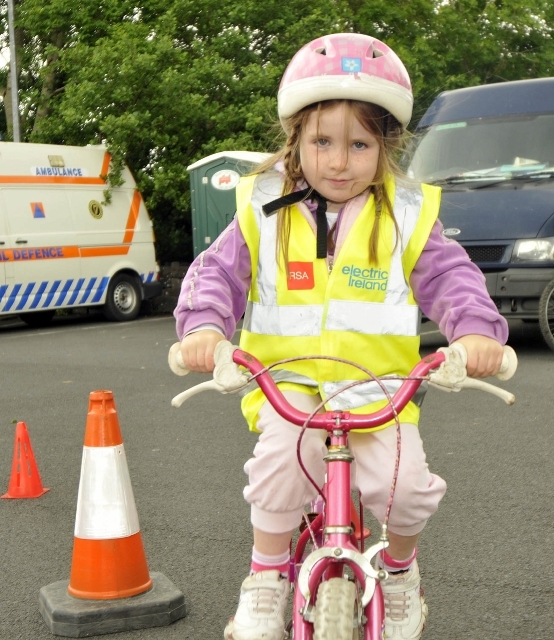 Mayo Sports Partnership Bike Fest! Mayo Sports Partnership Bike Fest held at Lough Lannagh, Emily Heaney having a go at the obstacle course. Photo © Ken Wright Photography 2013. 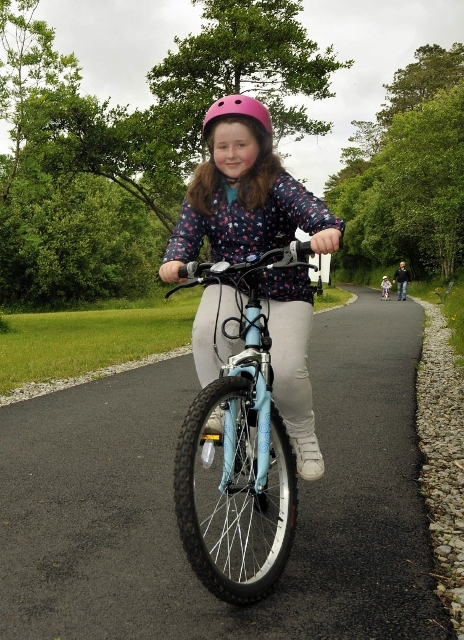 Mayo Sports Partnership Bike Fest held at Lough Lannagh, Hannah out on the day enjoying cycling. Photo © Ken Wright Photography 2013. Mayo Sports Partnership Bike Fest held at Lough Lannagh, l-r Damien & Dee Finnegan, Councillor Ger Deere, Councillor Brendan Heneghan, Mayor of Castlebar, (who officially launched the event), Paul Scriney, Laura Scriney and Mark Scott. Photo © Ken Wright Photography 2013. 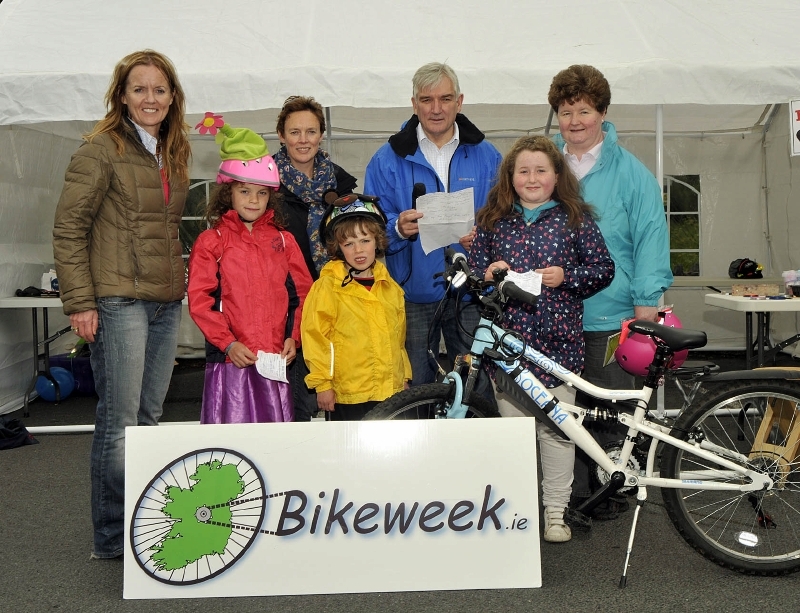 Mayo Sports Partnership Bike Fest held at Lough Lannagh, front l-r; Eve, Dillon and Hannah (winners of the prize from Bike World). Back l-r; Anne Ronayne, Mayo Sports Partnership, Diane Kellett, Henry McGlade MC and Loretta Harvey. Photo © Ken Wright Photography 2013. 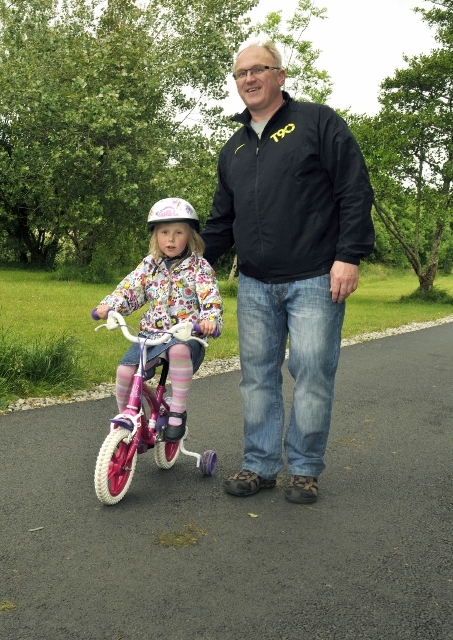 Mayo Sports Partnership Bike Fest held at Lough Lannagh, Maire & Maurice trying out her new bike. Photo © Ken Wright Photography 2013. 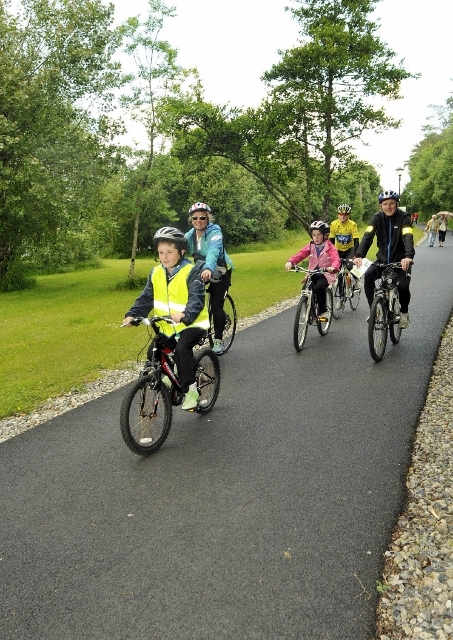 Mayo Sports Partnership Bike Fest held at Lough Lannagh, Padraig & Barbara cycling with their children and niece . Photo © Ken Wright Photography 2013. 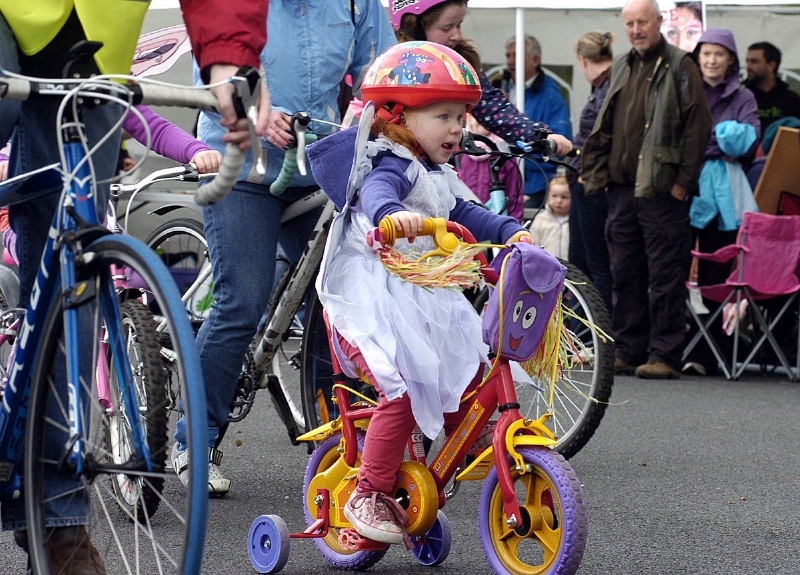 Mayo Sports Partnership Bike Fest held at Lough Lannagh, Amelia Jane Harrison who led the parade. Photo © Ken Wright Photography 2013. 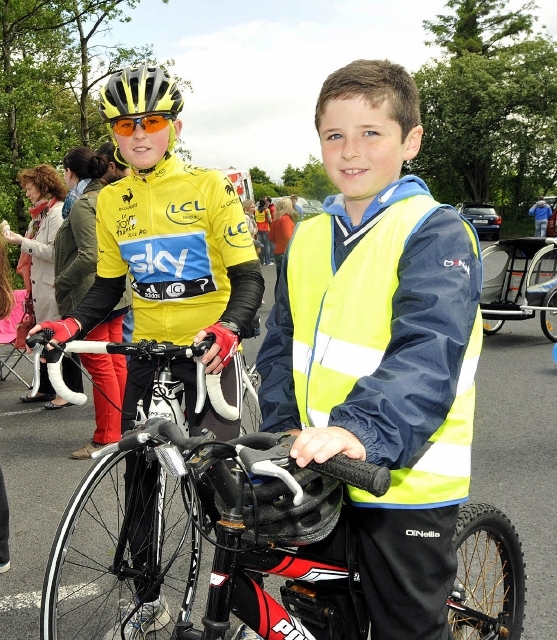 Mayo Sports Partnership Bike Fest held at Lough Lannagh, Ronan & Darragh Reilly enjoying the day. Photo © Ken Wright Photography 2013. 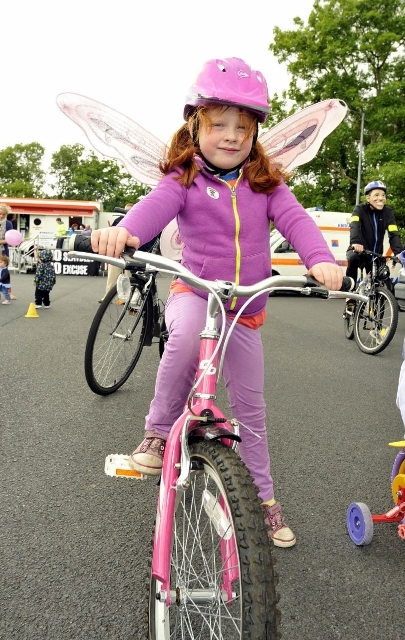 Mayo Sports Partnership Bike Fest held at Lough Lannagh, Sarah Harrison flying high on her bike. Photo © Ken Wright Photography 2013. 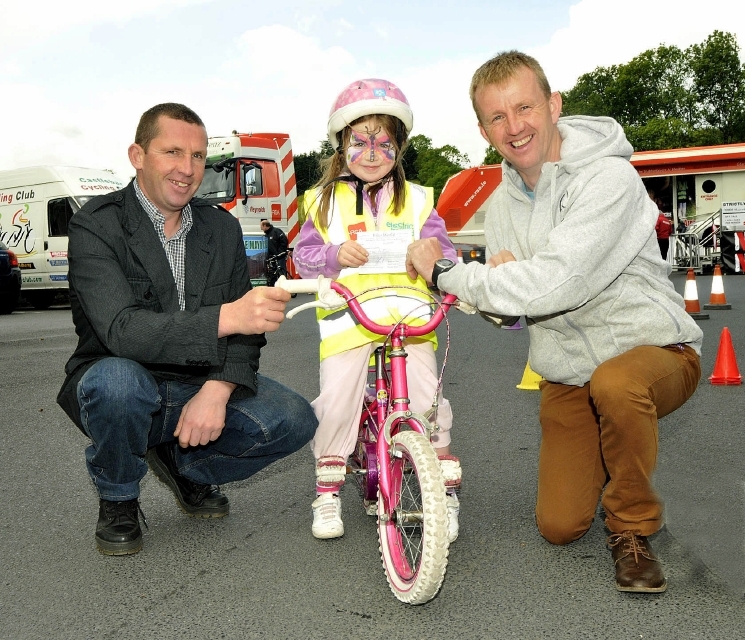 Mayo Sports Partnership Bike Fest held at Lough Lannagh, Emily Heaney winner of the obstacle course being presented with her prize by Noel Gibbobs, Mayo County Council Road Safety Officer also in the picture Dominic Heaney. Photo © Ken Wright Photography 2013.